2 for 1: 2) 2 bedroom /1 Bathroom's with 2 Wall units in each home. Each House is Approx. 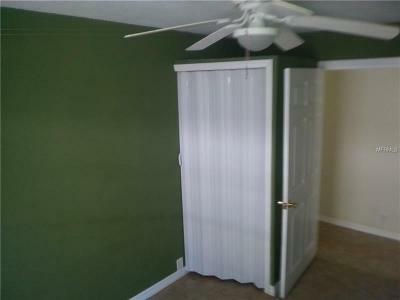 600 sq. 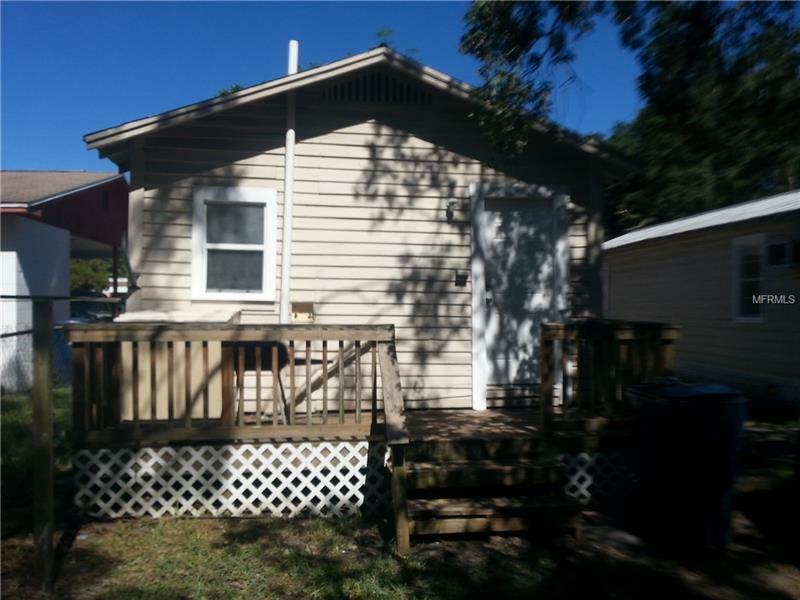 ft. living area with Additional 2 Covered Front Porches Under Main Roof along with 2 Newer Rear Open Decks. 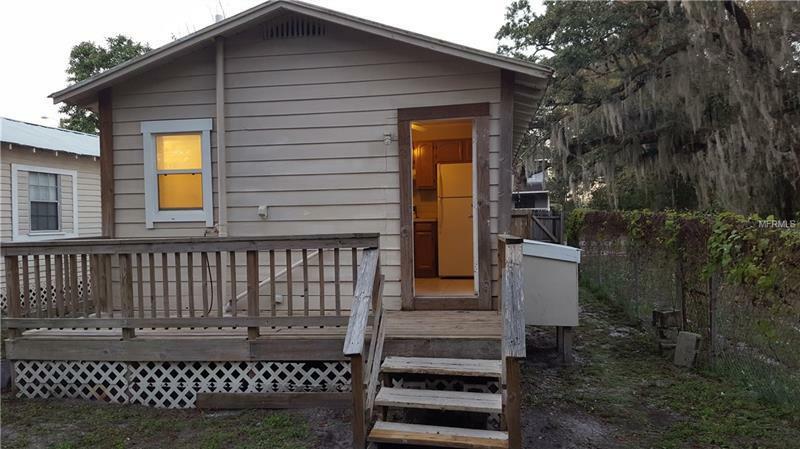 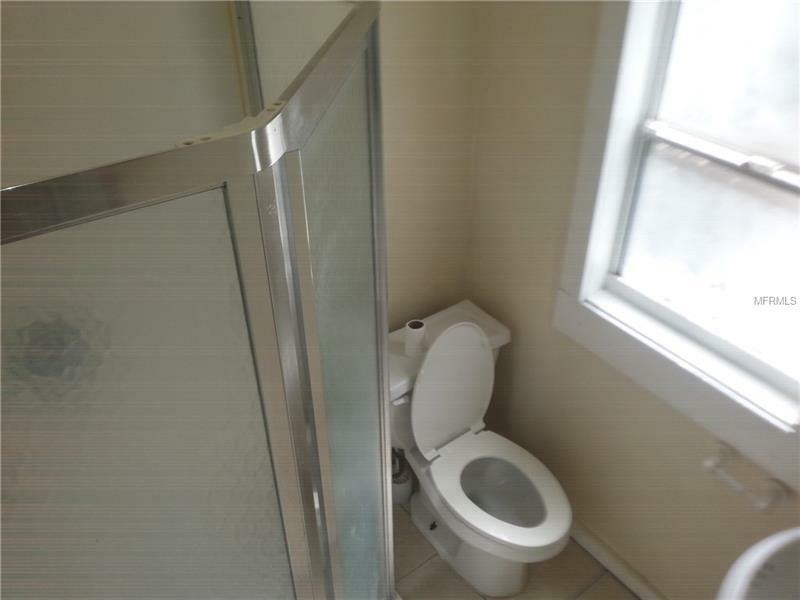 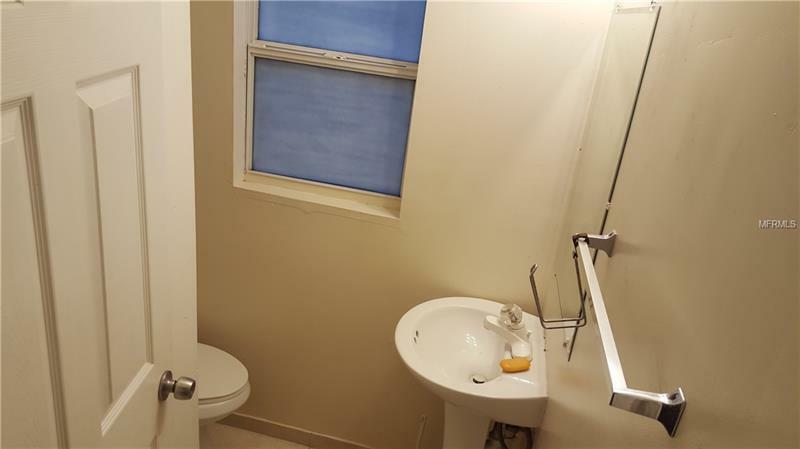 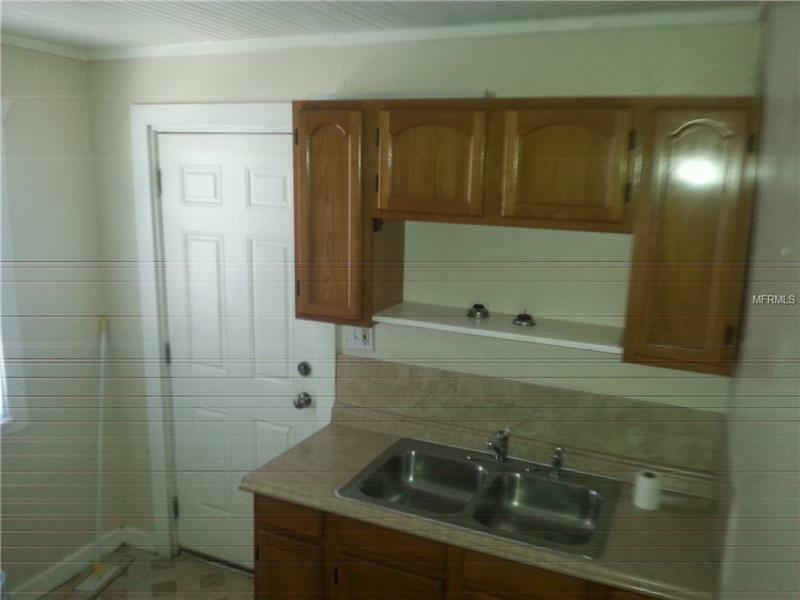 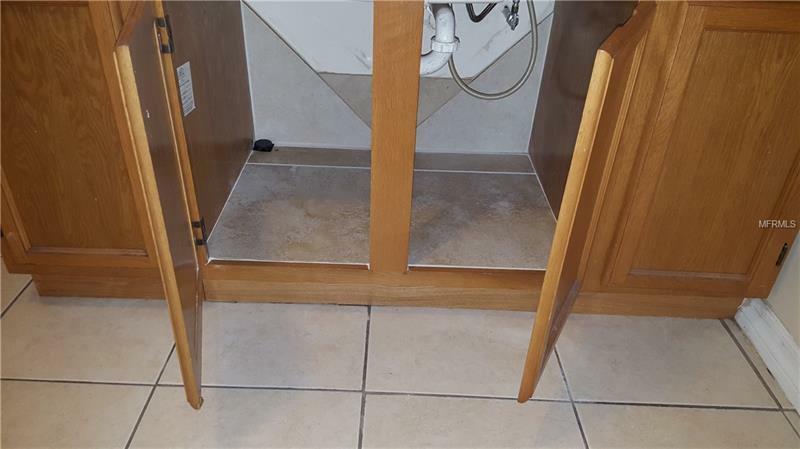 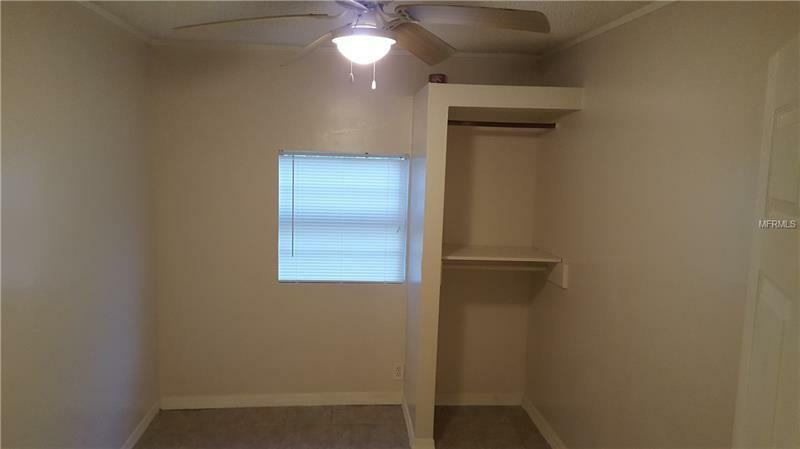 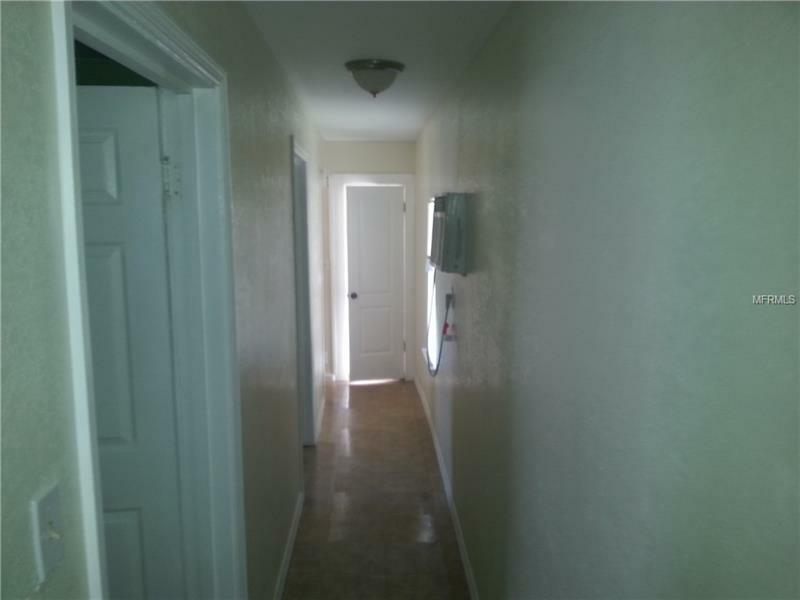 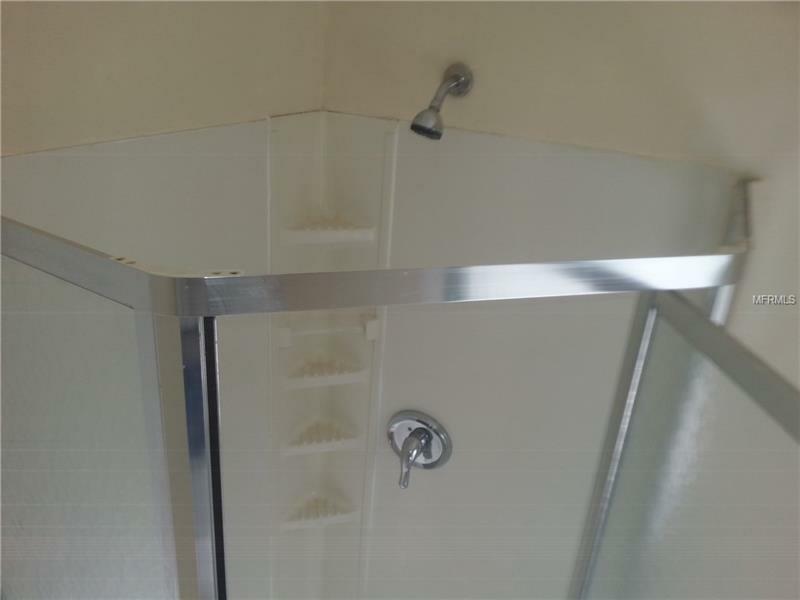 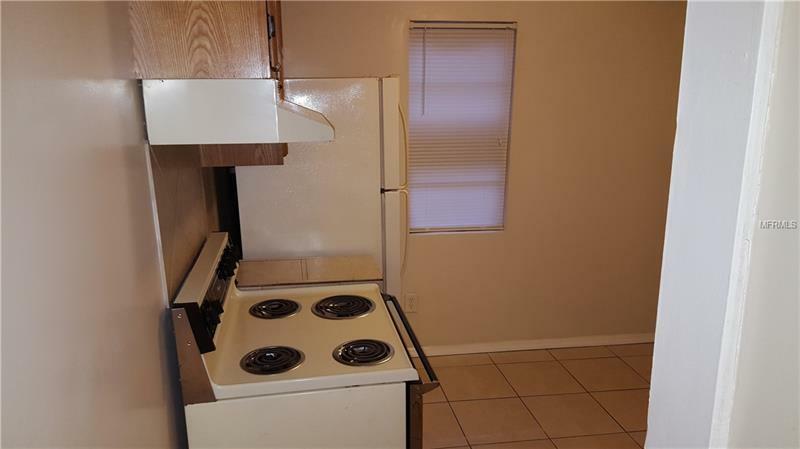 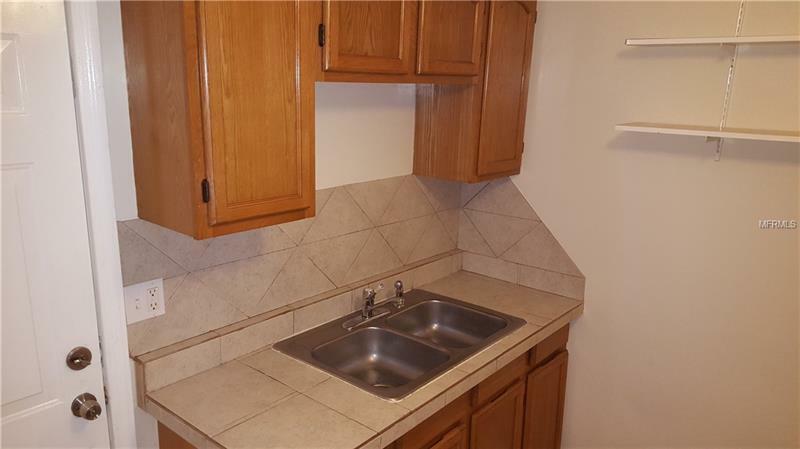 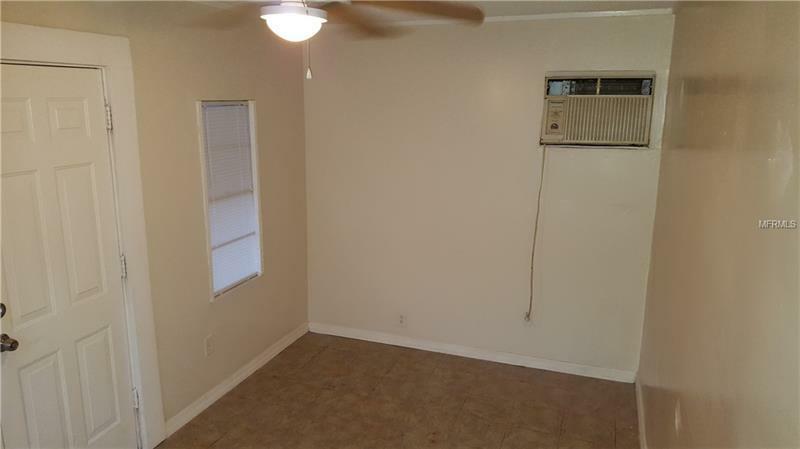 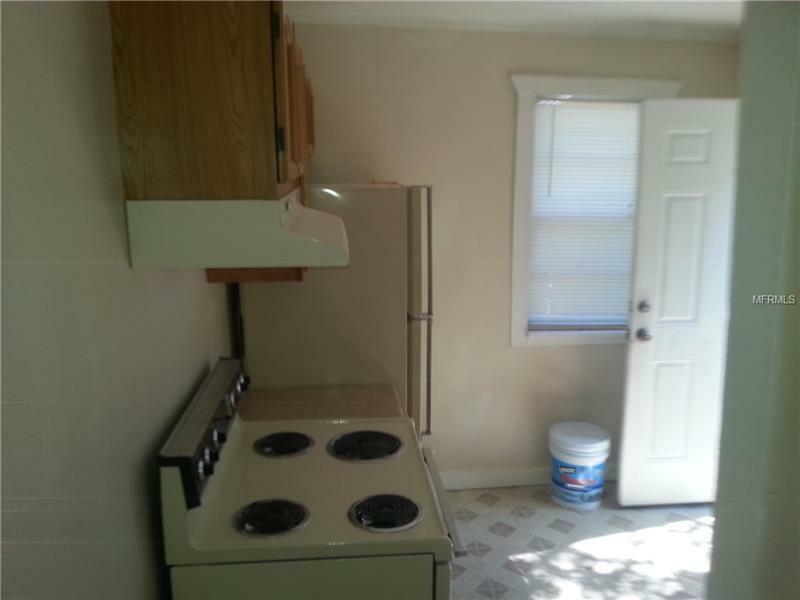 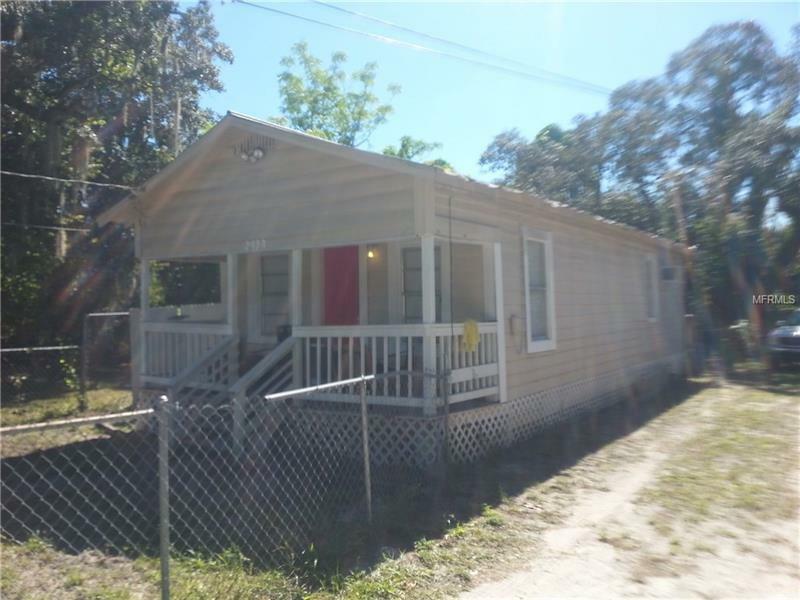 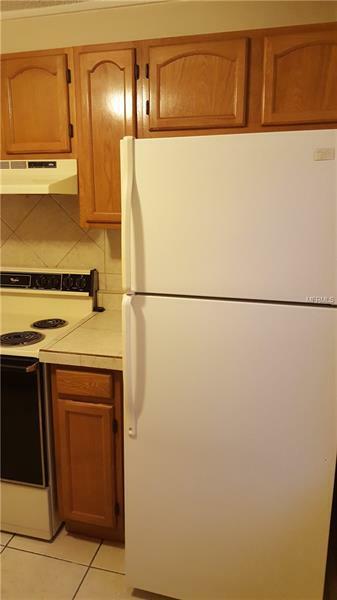 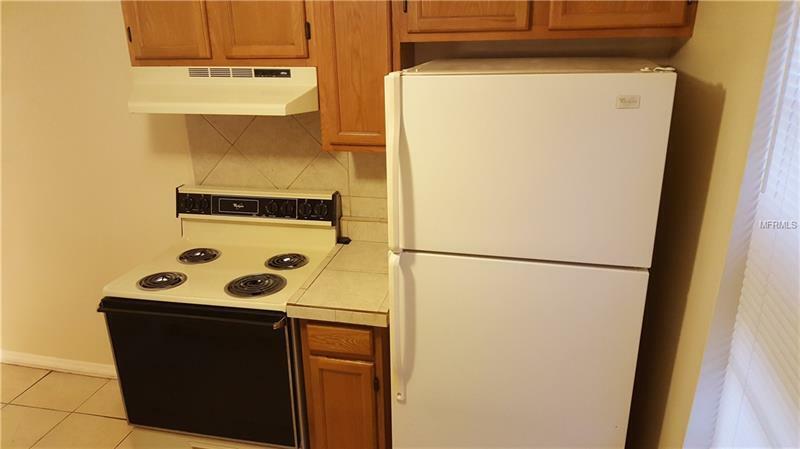 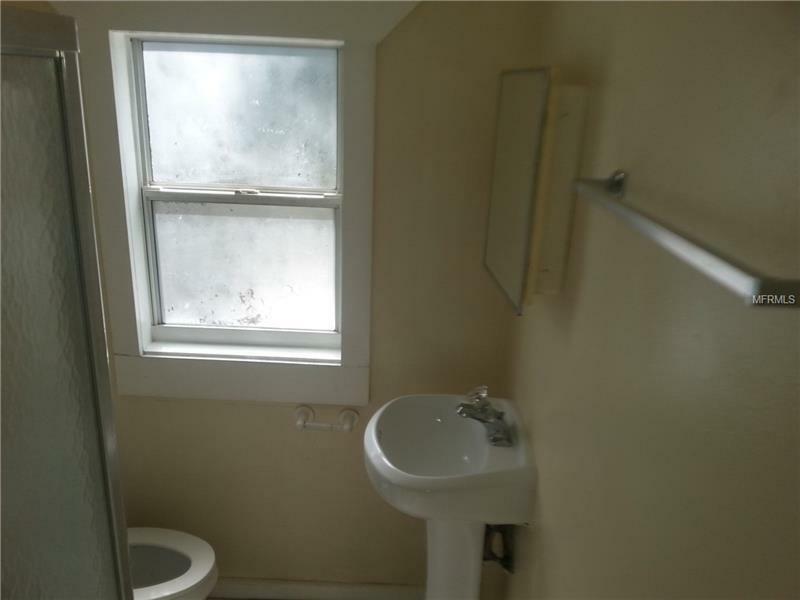 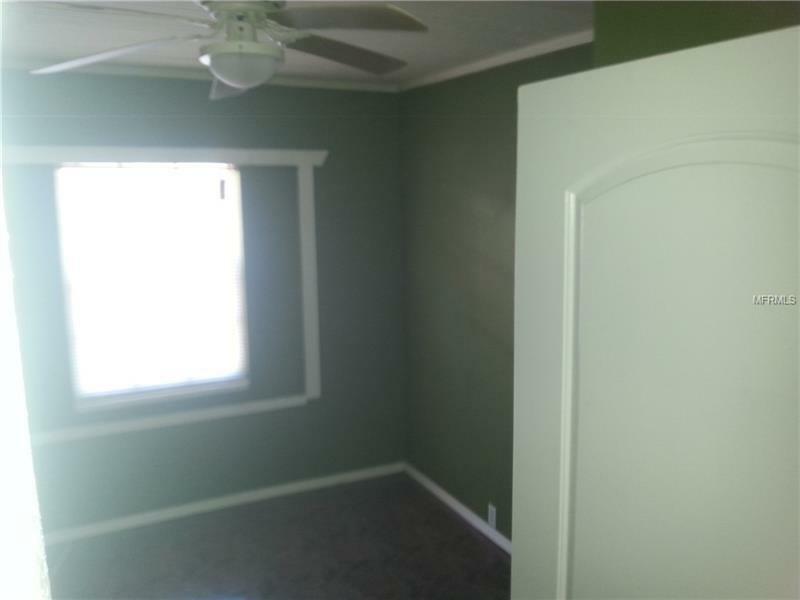 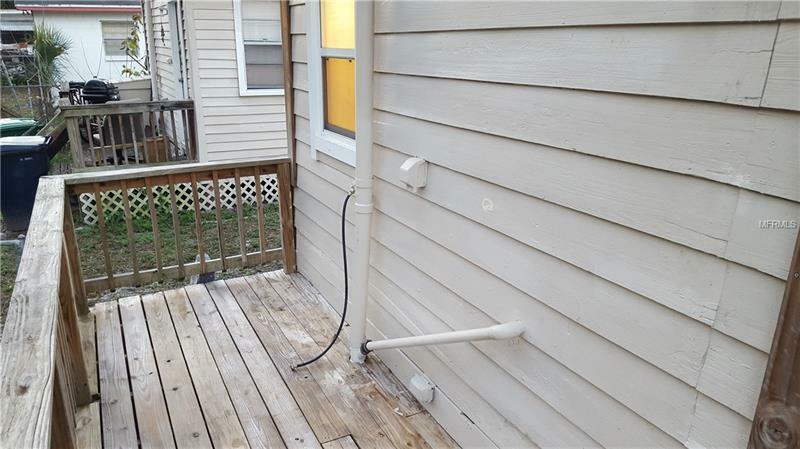 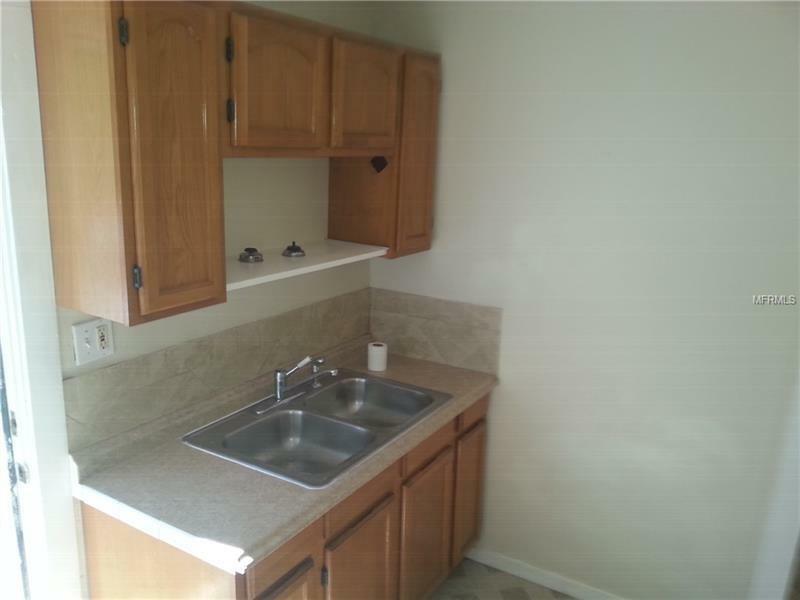 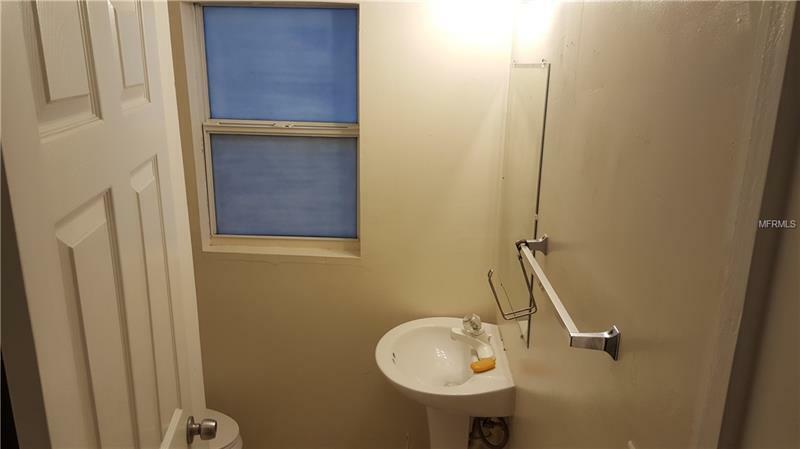 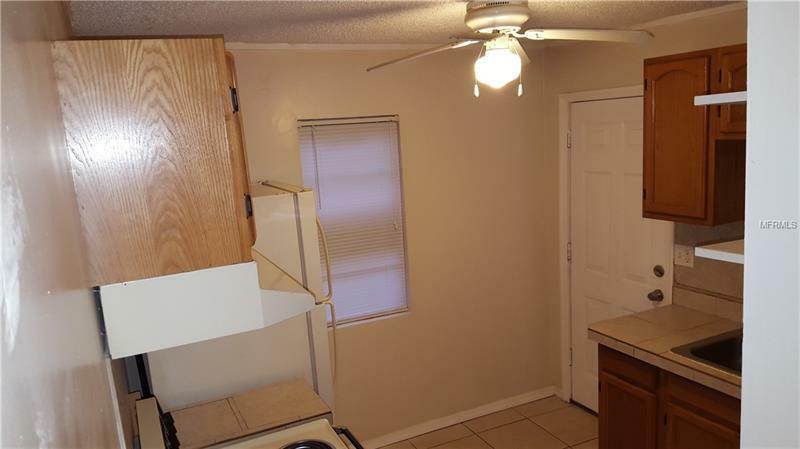 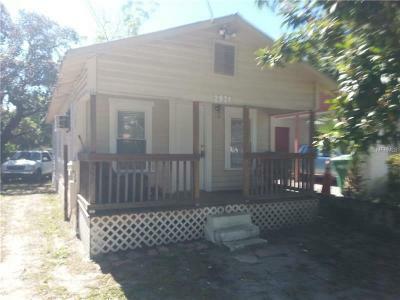 Both have remodeled Kitchens & Bathrooms with newer cabinets. Ask your Realtor for the You tube Video Links. 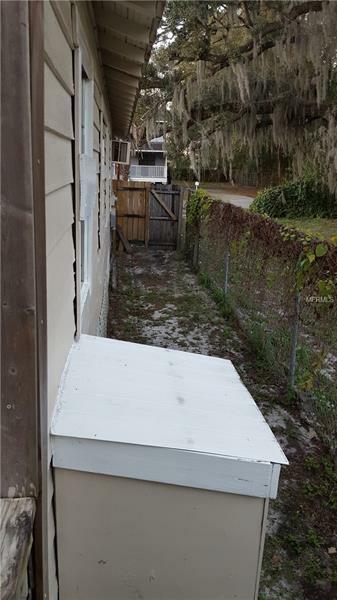 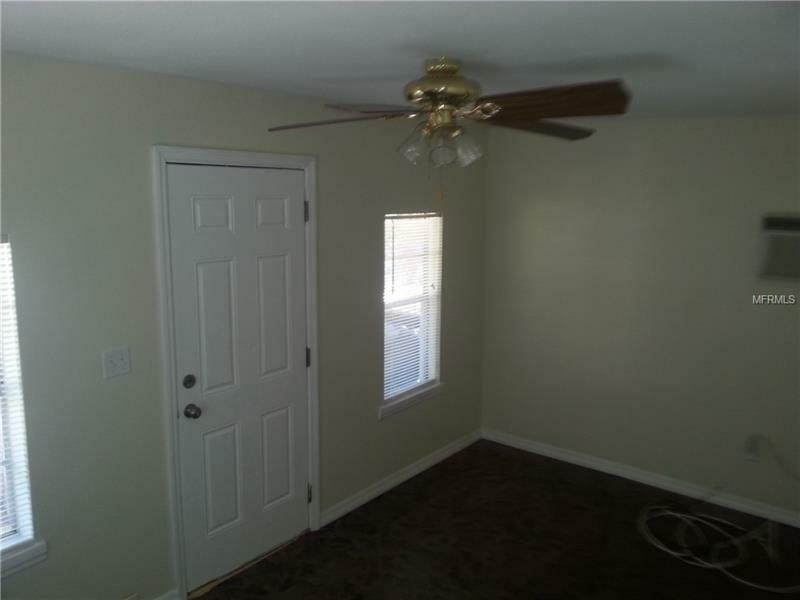 2 Separate Homes! 2921 & 2923 E. 17th Ave. 1 Lease expires in Aug , 2019 and 1 is month to month at the moment! 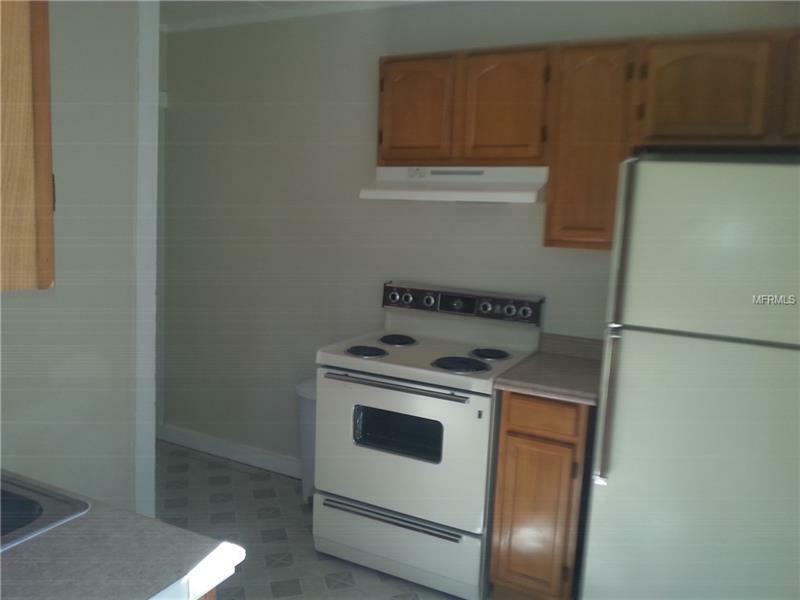 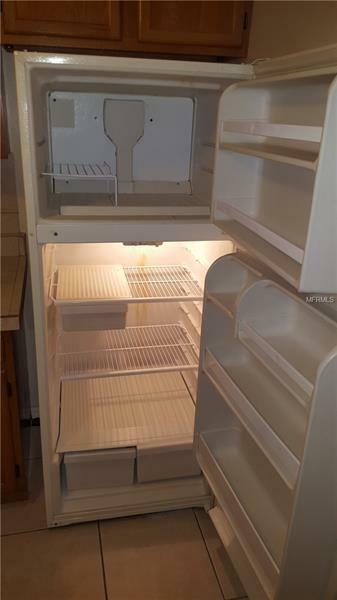 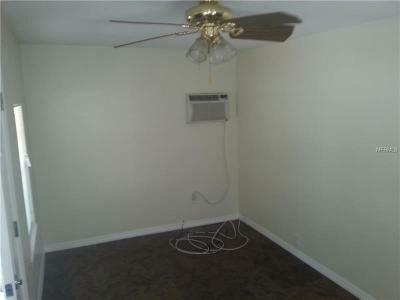 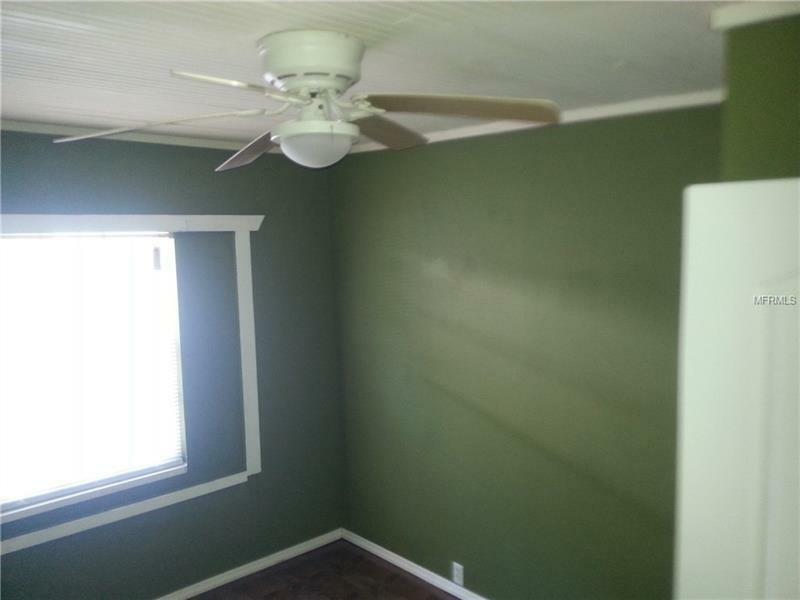 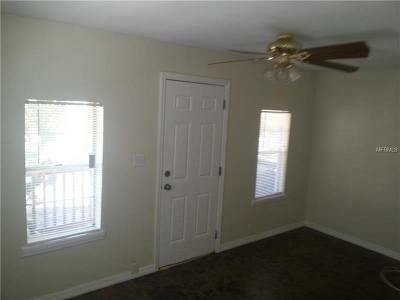 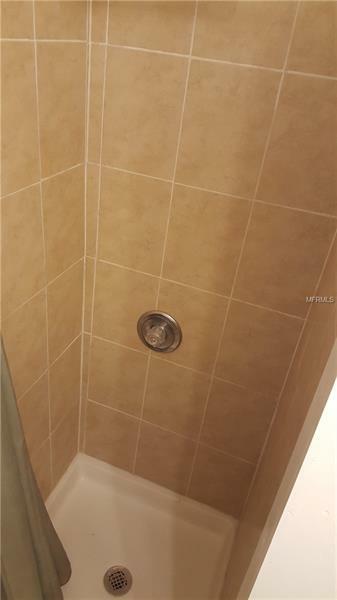 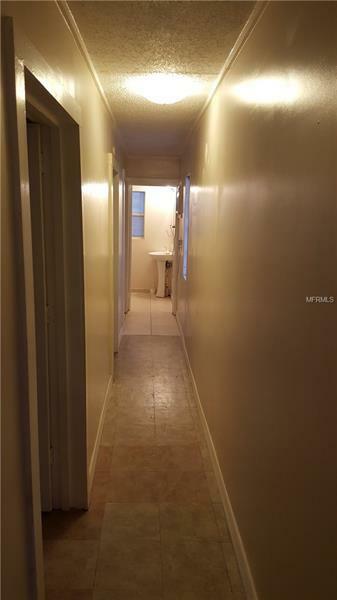 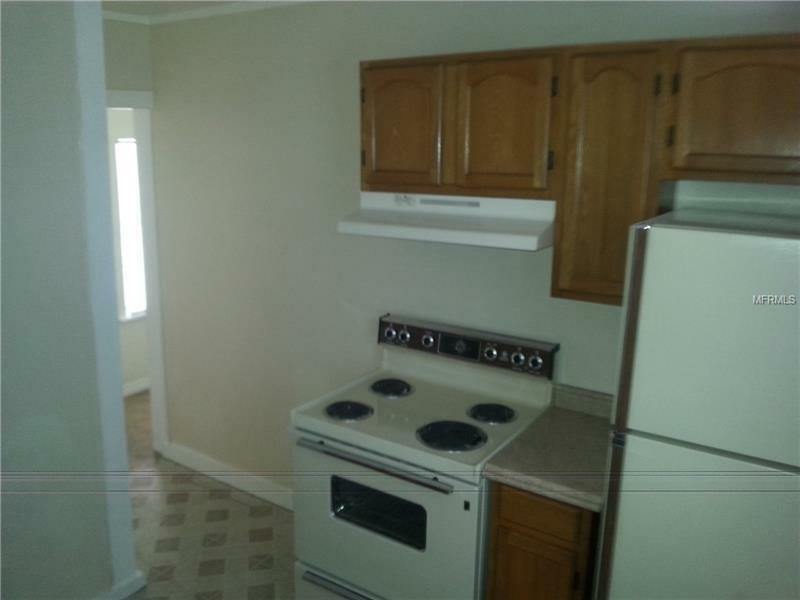 Rents are $850.00 each, utilities paid by Tenant!